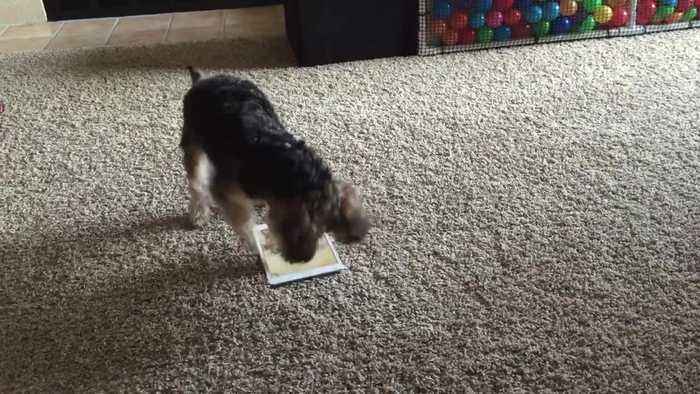 Wicket is a 3-year-old Morkie who loves playing games on an iPad. Check it out as he goes for the new high score! 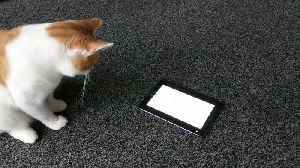 This gamer cat is going for the high score as it chases a mouse on a tablet. Check it out!